Hi everyone! I wanted to take a minute to introduce myself as the new Director of Nursing. My name is Ginnie Prechel and I have been working in healthcare for 16 years. I started out as a CNA, working in a long-term care facility while going to school for nursing. I graduated in 2011 and continued working part time in a long-term care facility. I also worked for 3 years as a nurse in day treatment facilities, across Western Wisconsin, for kids with mental health disorders. Prior to coming here, I have worked as a Nurse Educator, primarily teaching CNA classes, but also developing a variety of education for staff in long-term care facilities, as well as teaching CBRF courses, CPR, and Medication Aide courses. Throughout my years in healthcare I have come to find that I really enjoy working in long-term care. 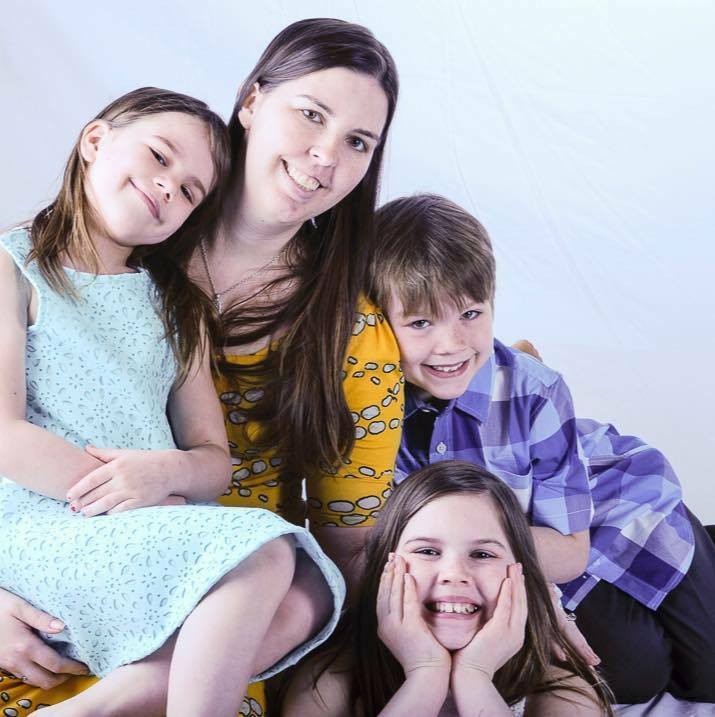 A little bit about myself; I have lived in Menomonie since I was 2 years old… I am married and have three children ages 8, 10, and 12. We also have a couple of dogs, pigs, and many chickens and turkeys. Please feel free to reach out to me at any time (my contact info can be found here: http://svhcs.org/contact/). I am thankful for the opportunity to start a new adventure with you all and am excited to get to know you all better.